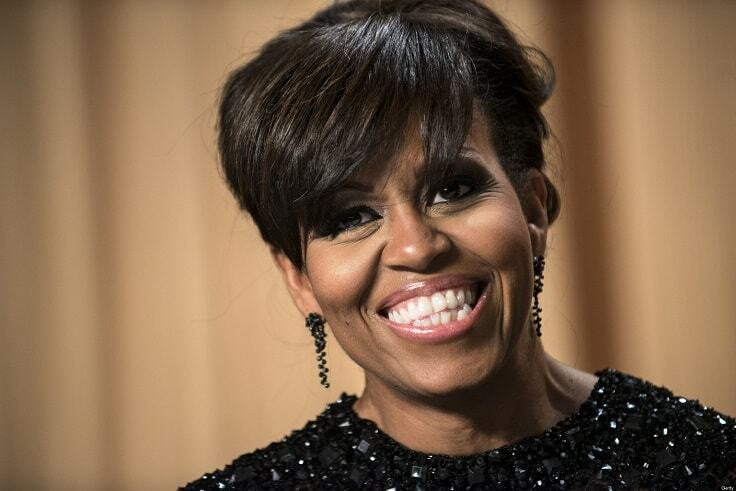 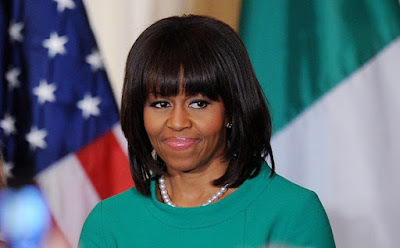 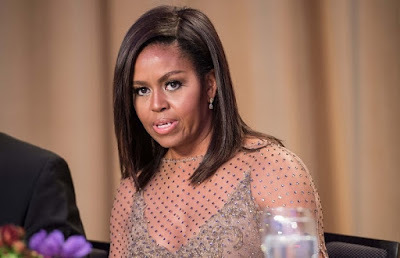 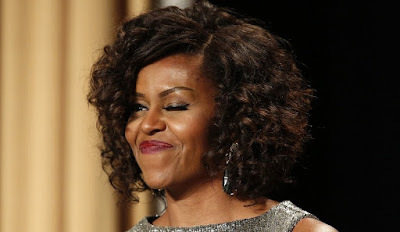 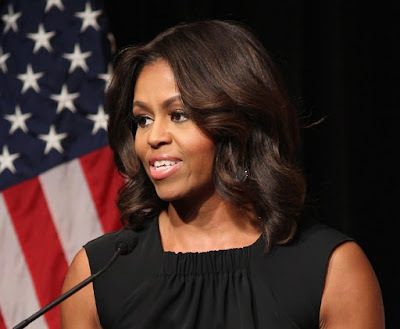 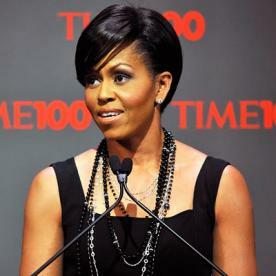 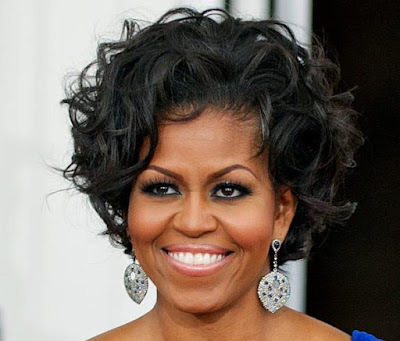 Something we will definitely keep missing about former US first lady Michelle Obama is her supreme grace and unique sense of style. Here are 7 pictures with Michelle serving us real hair goals! 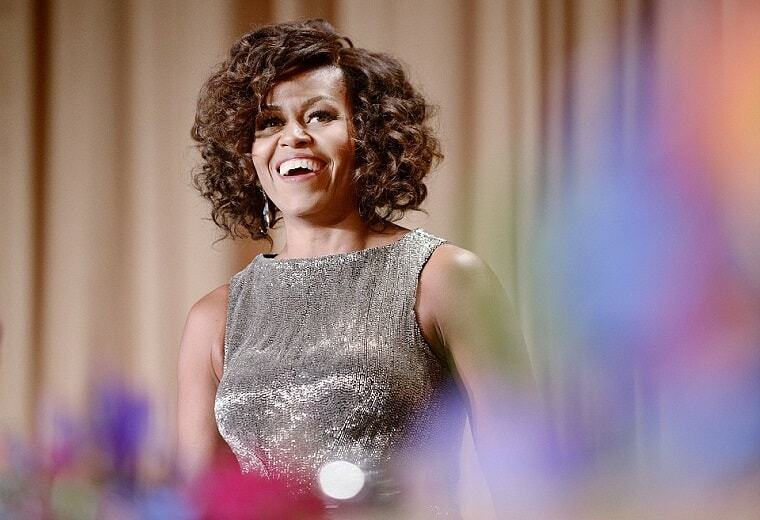 Which of the pictures is your favorite Michelle hair moment?